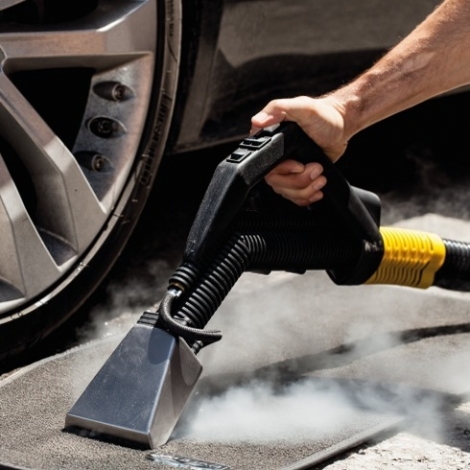 Car steam cleaning equipment using pressurised steam vapour to give a deeper clean which is more effective than a pressure washer, because it penetrates into the duco, or upholstery to eliminate contaminants and dirt. 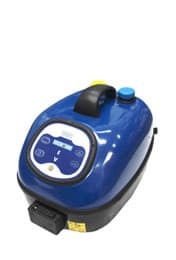 If you need professional automotive steam cleaning equipment, browse our range of car steam vapour cleaning machines to select the best one for your needs. 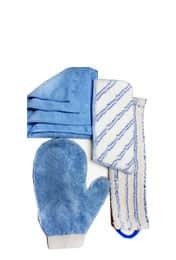 Selecting the right gear will make auto detailing a pleasure. Bring an impressive shine to your vehicle's exterior or interior. 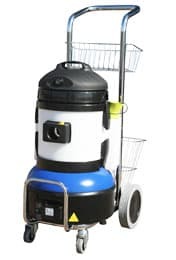 We supply car cleaning equipment that is mobile- portable enough to transport to a friend, workshop or use in a mobile car detailing business. From upholstery steam vacuums to professional automotive detailing equipment, it's all here. 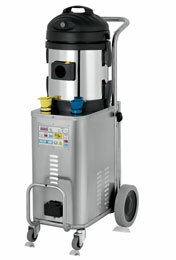 Our equipment is gentle on duco, because we use the latest pressurised steam vapour technology. 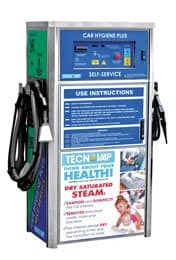 The use of high temperature steam vapour under pressure, is the best way of degreasing dirty engine bays, workshop floors and drivetrains of hard working commercial or off-road vehicles. 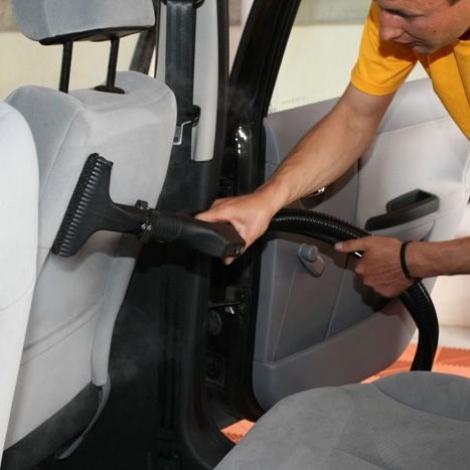 There are packages and bundles available to suit people who want to start a car cleaning business, and make money steam cleaning auto exteriors and interiors. 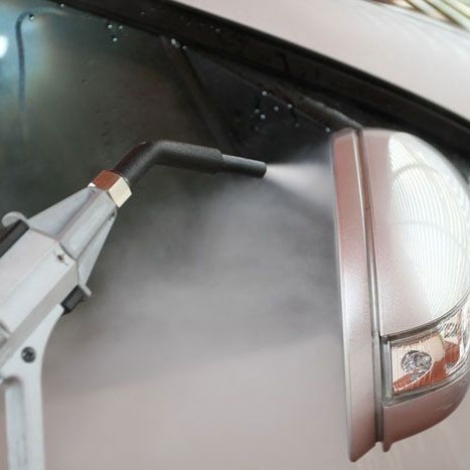 Our Car Steam Cleaning machines are environmentally friendly, 100% chemical-free and have low 5% water content, which makes them as ideal cleaning equipment for completely hydrating and freshen the interiors of all kinds of automotive vehicles to leave them completely dry fast after quick steam cleaning, and allowing the cars and automobiles to be readily available to use and motorise. Our products are world-class. 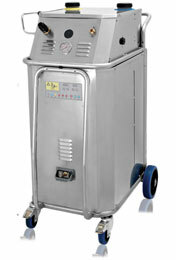 Guaranteed, reliable and built to work, our steam cleaning machines are suitable for all vehicles. If you need a demo of our professional steam vapour cleaning machines, get in touch and prepare to be amazed at the results you can achieve. Reviewed by Joanna, Green Co Car Wash on January 01 2016 . Car Steam Cleaning's steam cleaner makes it easy to detail clean car interiors in less time and the steam vapour's fast-drying properties thermally sanitise leather and upholstered surfaces with no time, allowing car ready to be used after cleaning.